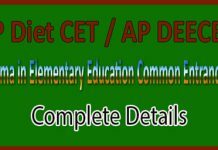 SAT Exam Details - Eligibility, Fee Structure, Syllabus, Subjects, Mode of Payment, SAT Scores etc. 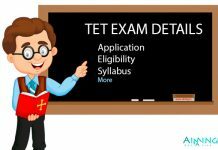 SAT Exam Details – Eligibility, Fee Structure, Syllabus, Subjects, Mode of Payment etc. The SAT technically known as the SAT I is a general test of verbal and quantitative reasoning accepted for U. S. college admissions. The test is required for admission to undergraduate programs of most US universities. Many universities also require you to take SAT-II tests. In this, you can about the details of SAT Exam Details, Eligibility, Exam Fees, Subjects, Mode of Payment and etc. 2 Let us see the complete SAT Exam Details as follows. 5 How many times is SAT held? Let us see the complete SAT Exam Details as follows. Specifically, there are no eligibility criteria for SAT Test. We can say that it is an entrance exam taken for admissions into the colleges in the United States. Any interested student is eligible for taking SAT Exam. The SAT Exam scores valid for Five years. Most of the United State Universities accept score up to 5 years. How many times is SAT held? Interested aspirants can take this exam 6 times a year. SAT 1 and SAT 2 exams cannot take together. You have to take both the exams separately. To qualify in SAT exam one needs to clear both SAT and SAT 2 exams. There are 3 common ways of registration of SAT Exam as follows. BY Mail: Interested candidates need to obtain “SAT Information Bulletin”. It is available free with USEFI offices or from College Board Website. By Online Registration: For this credit card is required. Fill the form online and you need to mention your credit card number and respective card details. This online registration is easiest way to register for SAT Exam. Needs Credit Card – Visa, Master Card or American Express. Bank Draft in Dollar Draft not Indian Rupees. Check Drawn on a U.S. Bank. United States Postal Service Money Order. SAT-I: This SAT-I exam is totally about Reasoning Test which is 3-hour long time test. Primarily this is multiple choice test which is measured verbal and mathematical reasoning abilities that develop over time. Many of the colleges and universities need mainly SAT-I exam score. 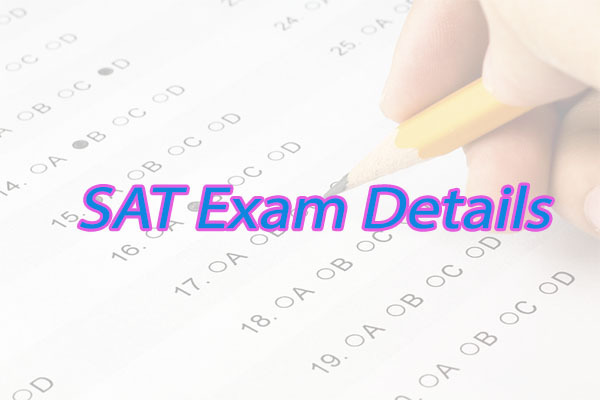 SAT-II: This SAT-II exam is including other subjects are one hour, this is also multiple choice tests. This subject tests are mainly for testing a particular student knowledge in a specific subject. Most of the universities and colleges advised taking this SAT-II exam along with SAT-I. SAT-I is a 3-hour exam, divided into 7 parts. Let us see those 7 parts for SAT-I. The SAT exam paper consists of 3 major sections: Writing, Mathematics and Critical Reading. Mainly scores are depending on the school which students applying. But the overall SAT scores are around 1000 marks. Let us see some scores according to universities. 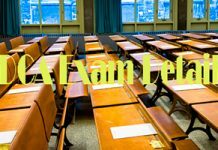 Here in this posting, you can find all the details about SAT Exam Details. Go through this article apply to the SAT exam and get admissions in top universities in the United States.